REYNOLDSBURG – The Ohio Department of Agriculture (ODA) recently announced approval for local sponsors to purchase agricultural easements on 58 family farms representing 8,737 acres in 28 counties. Local sponsoring organizations, which include land trusts, counties and local Soil and Water Conservation Districts, receive funding from the Clean Ohio Fund to manage the Local Agricultural Easement Purchase Program (LAEPP). The easement ensures farms remain permanently in agricultural production. The program supports the state’s largest industry, food and agriculture. Communities wishing to participate next year can apply to be Certified Local Sponsors between August 21 and October 13, 2017. Certified Local Sponsors assist landowners interested in selling easements with the application process, easement closing and monitoring, and are ODA’s valued partners in carrying out the Ohio Farmland Preservation program. 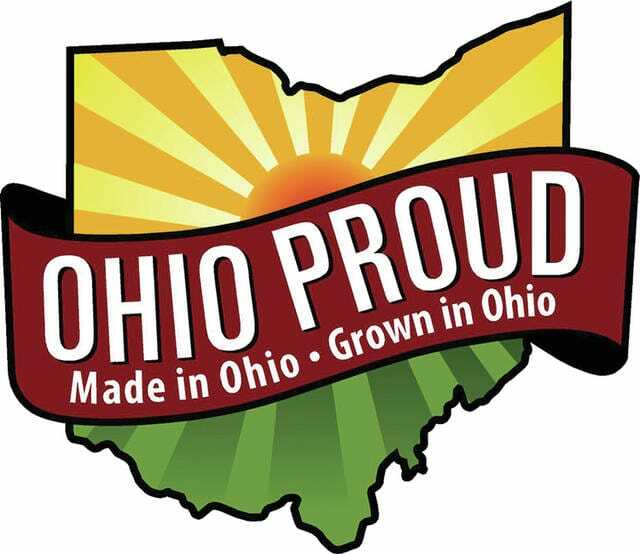 Funding for the state’s farmland preservation efforts is derived from the Clean Ohio Conservation Fund, approved by voters in 2008, and used to purchase agricultural easements from willing sellers through a competitive process. From 2002 to 2016, 318 family farms in 58 counties have collectively preserved 55,532 acres in agricultural production. Permanent easements preserved under related programs bring the total acres currently preserved in Ohio to 65,567. For more information go to: www.agri.ohio.gov/divs/FarmLand/FarmLand.aspx. This is a list of counties where 2017 agricultural easements have been approved by ODA: Allen; Ashtabula; Butler; Champaign; Clark; Clinton; Darke; Delaware; Fairfield; Fayette; Geauga; Greene; Highland; Knox; Lake; Licking; Logan; Madison; Marion; Miami; Montgomery; Muskingum; Preble; Sandusky; Seneca; Stark; Warren; Wayne. Information for this story was provided by the ODA.